Interested in younger looking, firmer, tighter skin? Aren’t we all? 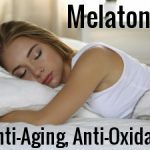 I’ve personally been really impressed with DMAE (derived from fish like sardines, salmon and anchovies) for producing these anti-aging results. DMAE is theorized to enhance water retention in the connective tissue in the skin, which causes the surface of the skin to tighten, giving it a smoother, younger, more taught and tight appearance. 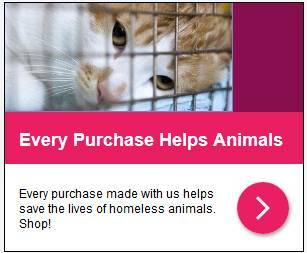 DMAE also stimulates the production of acetylcholine in the body. How does that help make skin look more youthful? Well, acetylcholine is one of the elements responsible for good muscle tone, and that improves facial firmness. Applying DMAE topically to the skin helps make aging skin look younger, tighter and firmer – and helps younger skin stay looking that way – by improving facial contours, firmness and taughtness. 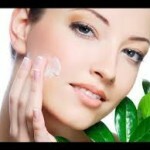 Even younger women report noticeable benefits from using topical DMAE creams or serums. DMAE can be taken orally as a nutritional supplement in capsule form, or it can be applied topically to the skin, in the form of a skin serum. Based on my research, the topical method is the one that produces the most noticeable results for improving the youthful appearance of skin. I have found many, many anecdotal reports of people using DMAE serums who say it has really produced excellent results, and I myself use a DMAE serum that I’m really pleased with and saw results within days (smoother, firmer, more taught looking skin). The DMAE serum I personally use and have had great results with is Reviva Labs DMAE Firming Fluid – I buy it at iHerb.com because they have the best price I’ve found. 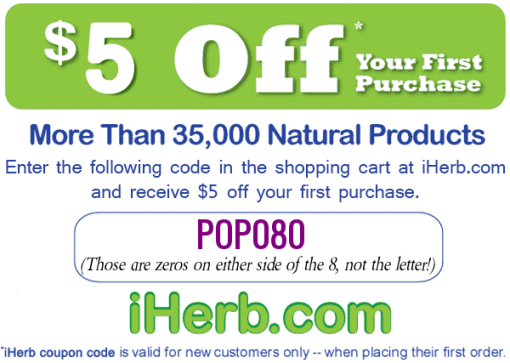 Use this coupon code to get 10% off at iHerb.com: POP080. But there are certainly other brands as well. 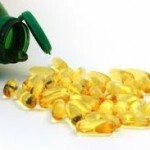 (I buy all my supplements plus natural skin care products online at iHerb.com – they truly have the best prices you’ll find anywhere on pretty much everything (and excellent selection) – you can do your own price checking and you’ll see! 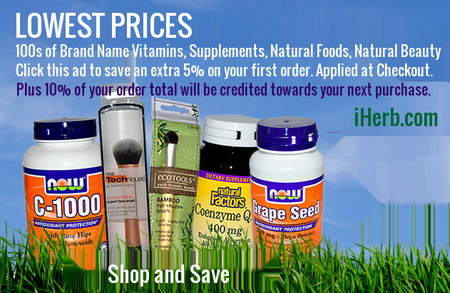 Use this coupon code to get 10% off your first order of anything at iHerb.com: POP080]. I have not seen anywhere near as many positive reports from the use of DMAE orally (as a nutritional supplement) in terms of improving the firmness and youthful appearance of skin. I’m not saying I haven’t seen any, but definitely using it topically seems to produce a lot more reports of success than taking it internally. 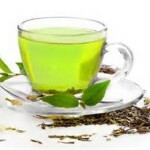 DMAE does, however, have other health benefits if taken orally, and I have read many anecdotal reports which support the internal use of DMAE for improved energy, treatment of ADHD, improved mental clarity and memory. I have not personally used DMAE internally, precisely because I could not find the anecdotal reports for anti-aging in the numbers I like to see to support it. That’s not to say the benefits aren’t there, merely that I haven’t come across what I feel is a reasonable enough number of real people talking about real results for youthful skin with the oral form. One 73 year old woman taking DMAE capsules said in a product review that she swears by her daily DMAE supplement, “DMAE gives me energy, clear and better thinking and clearer and softer skin”. 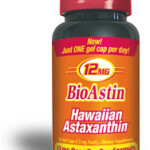 (http://iherb.com/product-reviews/Now-Foods-DMAE-250-mg-100-Vcaps/537/?p=1). So it seems it not only has a very positive cognitive and health benefit for her, she also feels it makes her skin softer. But I’m personally going for firmer, tighter skin – and I see those types of reports in the reviews of topical DMAE serums, like the one I referred to earlier. DMAE is produced naturally by the human body, but also by fish, which is the source of the DMAE used n supplements and serums. If you use a DMAE cream, serum, or even take it orally, I’d love to know what it does for you – feel free to leave a comment.